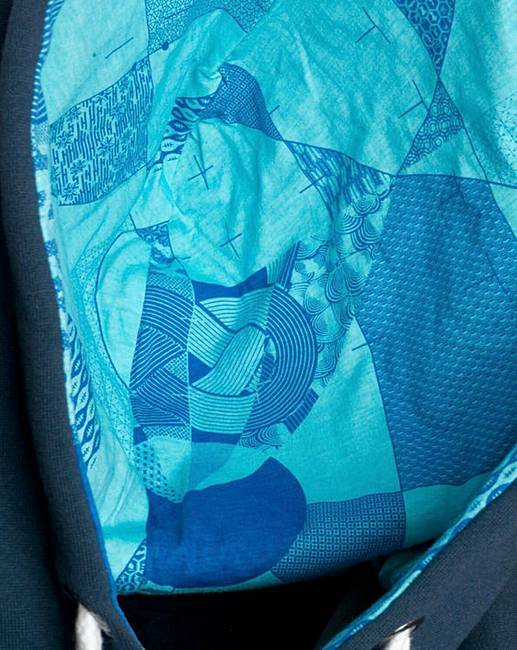 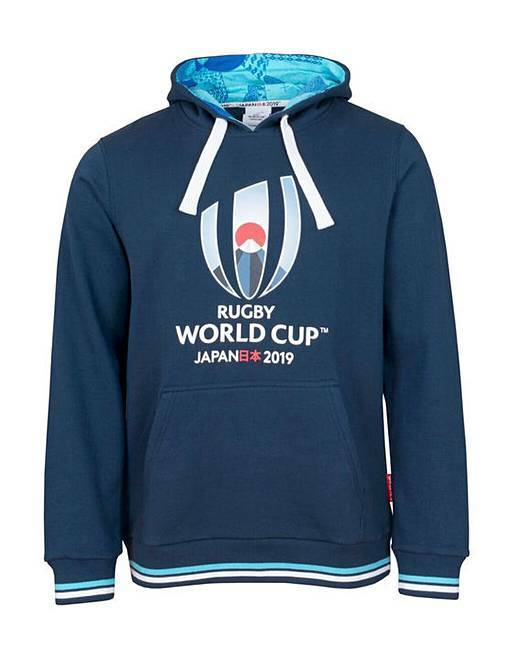 Rugby World Cup Overhead Hoodie is rated 5.0 out of 5 by 3. 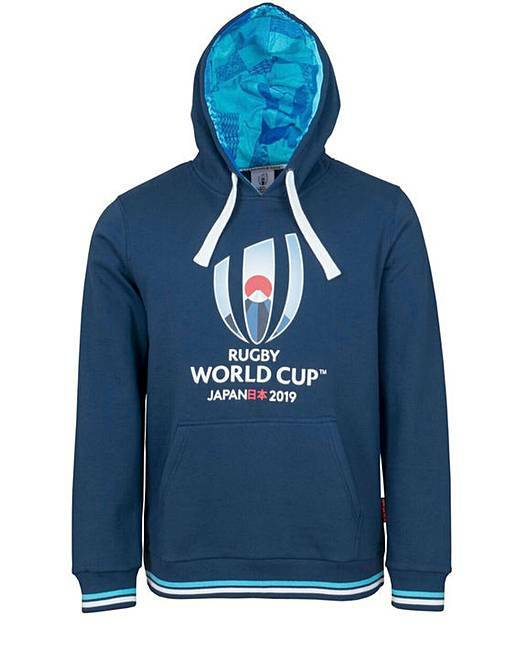 The next stop for Rugby World Cup 2019 is Japan and get behind the tournament with the large logo overhead hoodie. 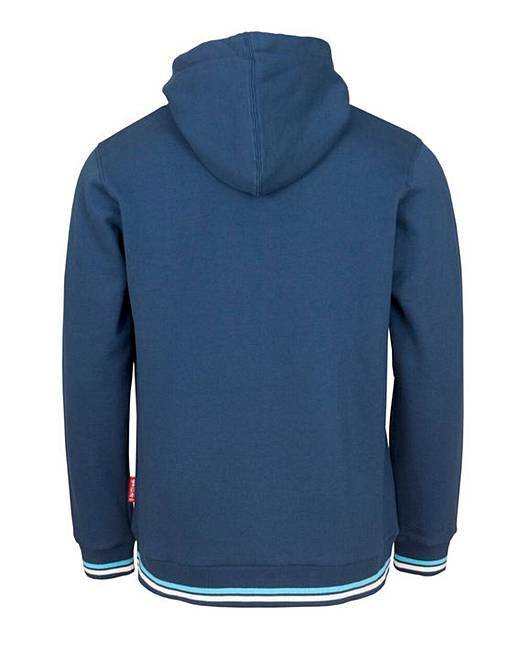 With a brand new logo to mark the event, the regular fitting hoodie is perfect for any fan of Rugby's premier events!